Small Bites is a weekly short-form web series where chefs talk about why they make a dish rather than how.  Created by the team at Palate Films, the aim to to show the beauty in what these chefs create, all while preserving the heritage and history of their food. In this episode of Small Bites, Chef Kazu Fukumoto talks about his mother's influence on his cooking and how it inspired one of the dishes at his restaurant, Fukumoto.